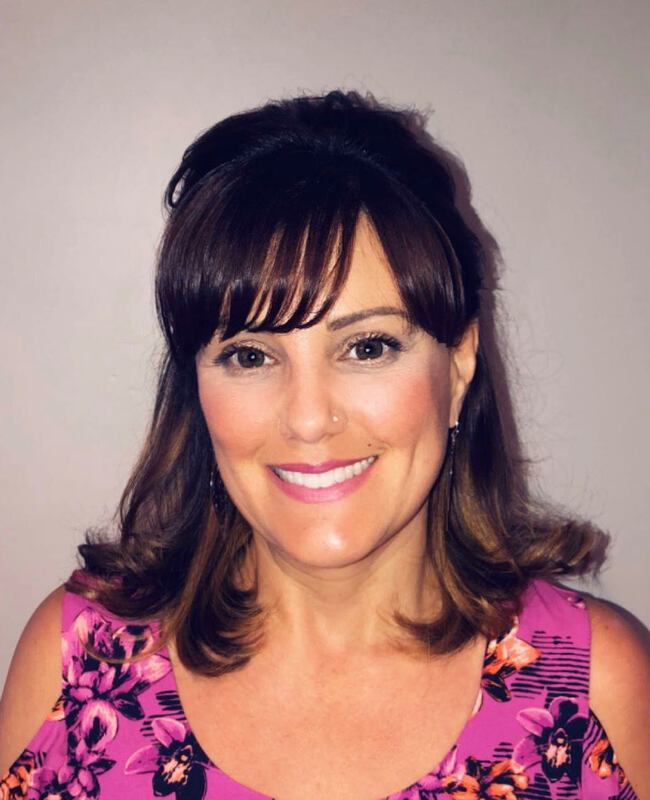 Gorete Pereira ~ Amaral and Associates Real Estate, Inc.
Buying my first home in Fall River ignited my interest in real estate. Shortly after purchasing my second home in Dartmouth, I began the journey of becoming a REALTOR®. For 11 years I worked as a loan processor, qualifying and preparing all financial needs to help members achieve their dream of owning a home. I enjoyed seeing all of the happy faces when the applicants were approved for a mortgage to buy their home. That’s what my goals are as your agent. Whether you are buying or selling, I will advocate for you as if I was advocating for myself. Although my full time career is in the legal field, I will always be ready to bring the joy of owning a home to a client. Meeting new people and helping clients find the right house to call home is my passion. My client dedication and love of helping others is what motivates me the most. Naturally, I love to give 110% into what I do. In my free time, I enjoy spending time with my 2 children; I am also fluent in Portuguese.